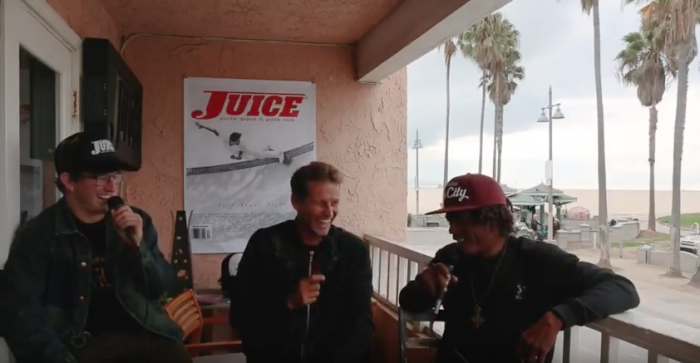 Juice Magazine “Drop In” Live Interview Show with Luke Stedman, with hosts Dan Levy and Eric “Tuma” Britton at Juice Magazine in Venice Beach, California on November 1, 2017. When the surf is up, you will most likely find Luke Stedman in the water annihilating waves with a competitive and determined spirit. 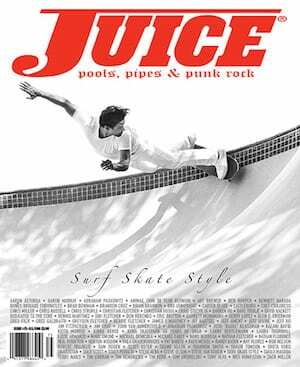 Having spent time as a World Tour surfer traveling the world, his stories are vast and interesting. When the waves are flat, Luke paddles into business endeavors with his clothing brand, Insted We Smile, while also finding time to coach young surfers at the highest competition level. From Sydney, Australia to Venice Beach, California, here is Luke Stedman. Talk Story topics include: Luke Stedman, surfer, World Tour, competitor, Sydney, Australia, skateboarding, Venice, Brisbane, Melbourne, sharks, Byron Bay, Simon Anderson, Terry Fitzgerald, thruster, Shane Stedman, Bells Beach, Mark Richards, Tom Carroll, Occy, Billabong Pump, ocean, surf, beach, Hillcrest Boys, Ozzie Wright, WCT, WSL, World Surf League, WQS, Mick Fanning, Joel Parkinson, Kelly Slater, surfing, Steve Caballero, Christian Hosoi, big wave surfing, Jaws, Mark Matthews, Shane Dorian, Cloudbreak, Sunset Beach, Malibu, water safety, Waikiki, Insted We Smile, Steds, Steve Olson, Takuji Masuda, Smile High Club, Instagram, wave pool, Tony Hawk, MUSE School, teaching, lessons, surfing lessons, skateboarding lessons, competition, Olympics, Taj Britton, skoach, Spike Stedman, Haydenshapes, Chilli Surfboards, Trevor King, photography, modeling, Leo Carrillo, California, Triple Crown of Surfing, John John Florence, Haleiwa, Pipeline Masters, Sunset, biomechanics, Alex Florence, Greyson Fletcher, sewing, home school, Mike D, Beastie Boys, Skyler Diamond, Davis Diamond, Bali, training, fitness, Venice Boardwalk, Dan Levy, Eric Tuma Britton, Drop In, Juice Magazine. 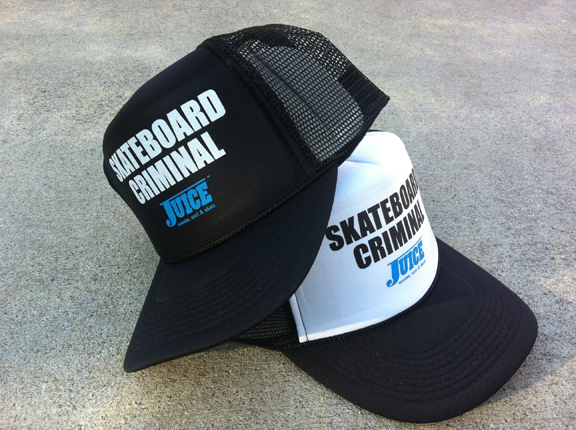 Juice Magazine is now LIVE 24 HOURS A DAY with a new web cam at Juice Magazine headquarters on the Venice Beach boardwalk in Los Angeles, California. The Juice Live Web Cam features all of the wild and creative life on the Venice Boardwalk, and also captures our new series of “Juice Live” shows including the “Juice Live News” and the Juice Magazine “Drop In” show, with hosts Dan Levy and Eric “Tuma” Britton, talking with skateboarders, surfers, artists, photographers and musicians. It’s all LIVE so anything can happen and usually does, so drop in anytime. Email juicemagazine@gmail.com to learn more and get involved. Juice Facebook Live… https://www.facebook.com/JuiceMagazine/ Subscribe for notifications when we go live. 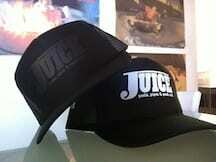 JuiceTV YouTube… Subscribe to JuiceTV on YouTube to see all the Juice Magazine shows and more.